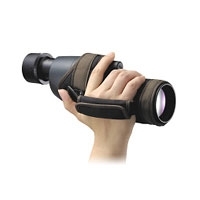 Spotting scopes can be delicate equipment with finely balanced and tuned optics that require the greatest of care to keep them working at their best. 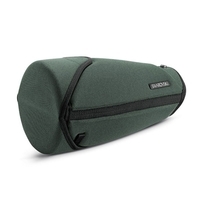 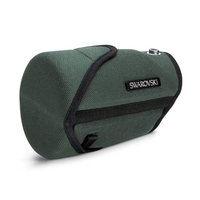 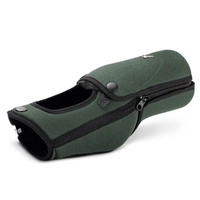 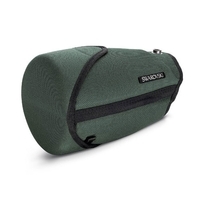 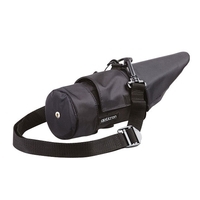 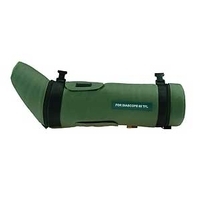 To keep your spotting scope protected and safe, take a look through our range of spotting scope bags & cases, all designed with both protection and practicality in mind. 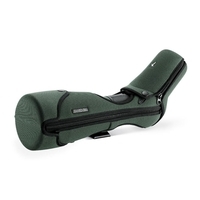 Stay-on-cases are designed to protect your scope at all times, even during use with fold down sections on lenses and dials to keep your scope completely protected wherever you may be. 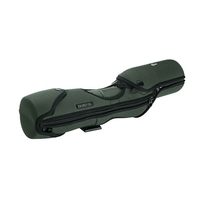 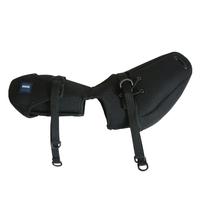 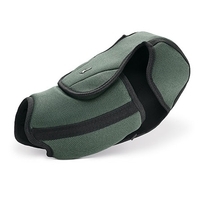 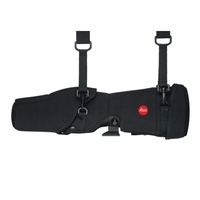 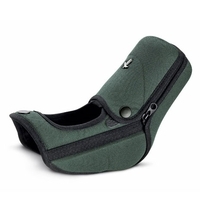 Carry straps ensure that on top of this, your scope remains portable and easy to travel with. 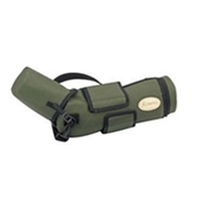 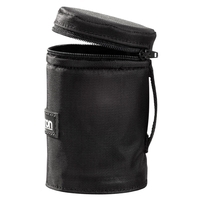 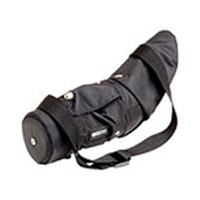 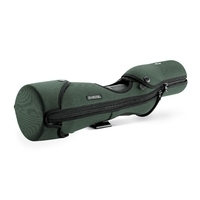 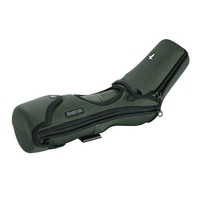 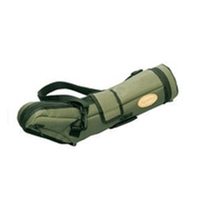 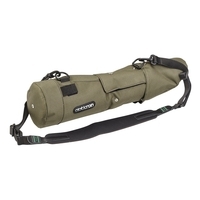 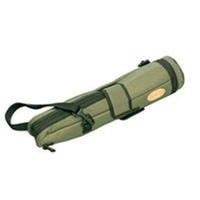 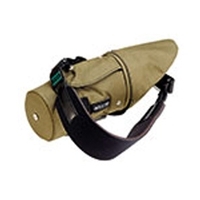 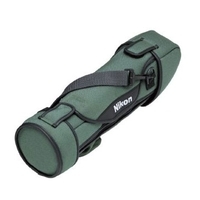 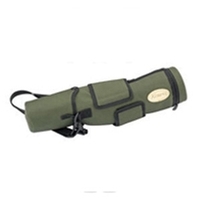 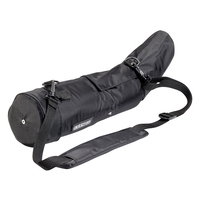 Find spotting scope bags & cases from Kowa, Opticron, Skua, Swarovski and more.